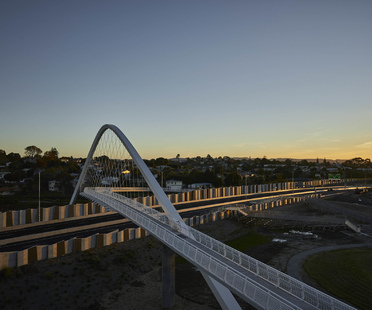 Designed by New Zealand-based architects Warren and Mahoney, alongside Boffa Miskell and the Well Connected Alliance, the structures of the Waterview Connection are crafted to reflect the city’s distinct volcanic landscape and Māori culture, putting people rather than cars at the forefront of its design. 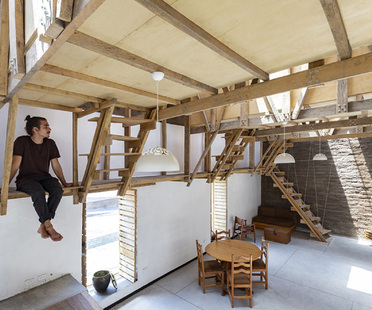 The Ecuador-based architecture collective Al Borde has reconstructed an old, dilapidated 18th-century house in the town of Ibarra. 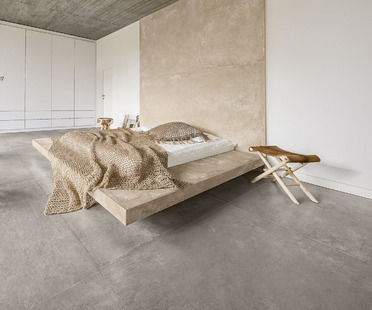 The Marseillaise, Jean Nouvel’s new building on the Marseille waterfront, opened at the end of October 2018. Its painted concrete facade contains about 30 different hues of blue, white and red, blending with the sky and the red roofs of the city. 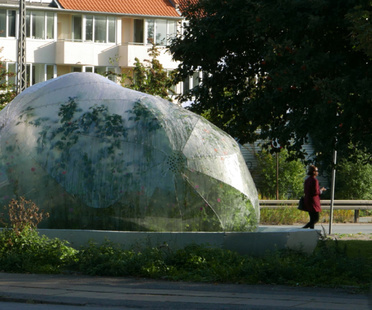 Biotope is a new project by SHJWORKS in Copenhagen, a three-year-long experiment with a microcosm of plants and insects in an exposed part of the city - a small green lot on a busy intersection, where the Danish studio has crafted a corner of self-sustaining life. 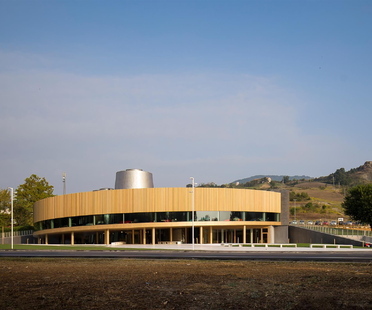 All-round excellence: the new Dallara Academy building in Varano de' Melegari in Emilia Romagna officially opened to the general public on 21 September.